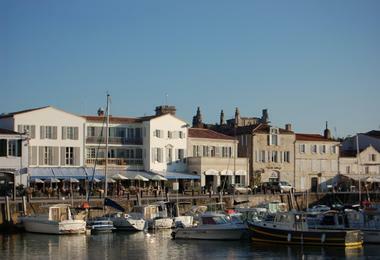 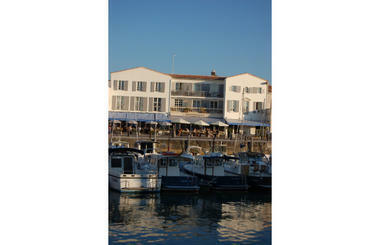 This small hotel is situated opposite the main entrance to the port. It has been owned and run by the same family for over a century. From the small rooms facing the port guests can watch boats coming in and out. 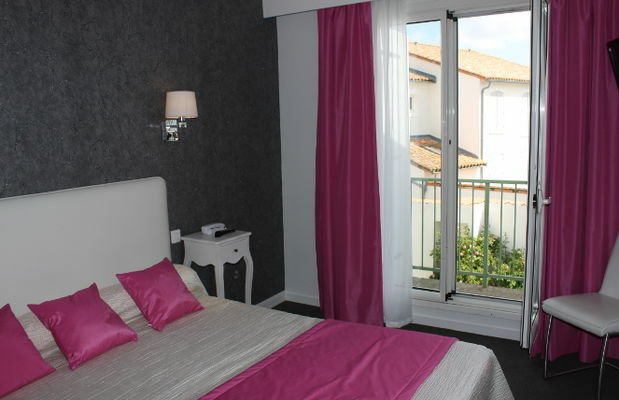 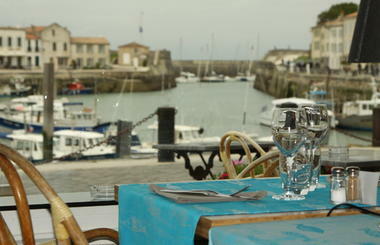 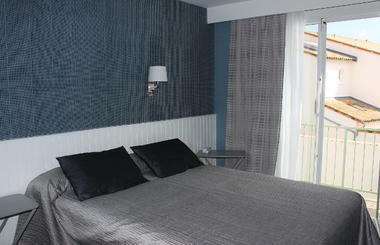 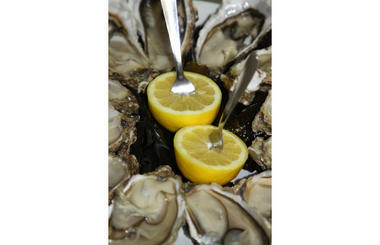 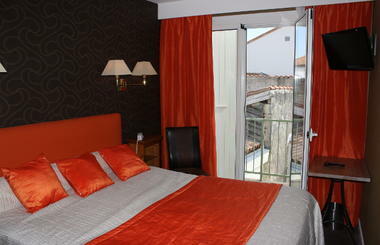 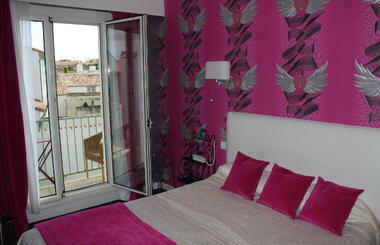 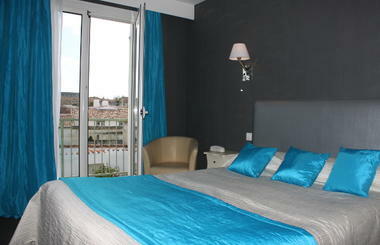 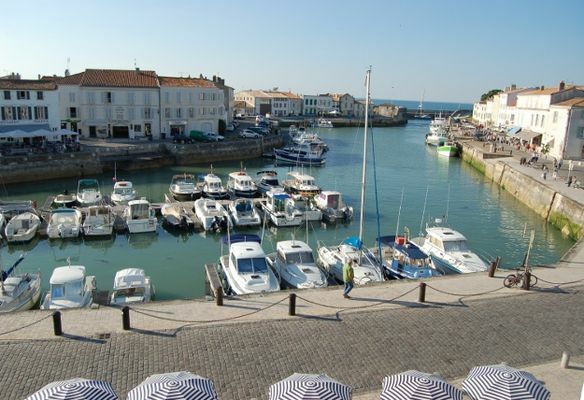 Or alternatively, you can choose the quiet small rooms providing views of the roofs of the city of St-Martin de Ré. In the heart of the historic centre which had been fortified by Vauban, St Martin reveals its charming narrow streets with their hollyhocks.